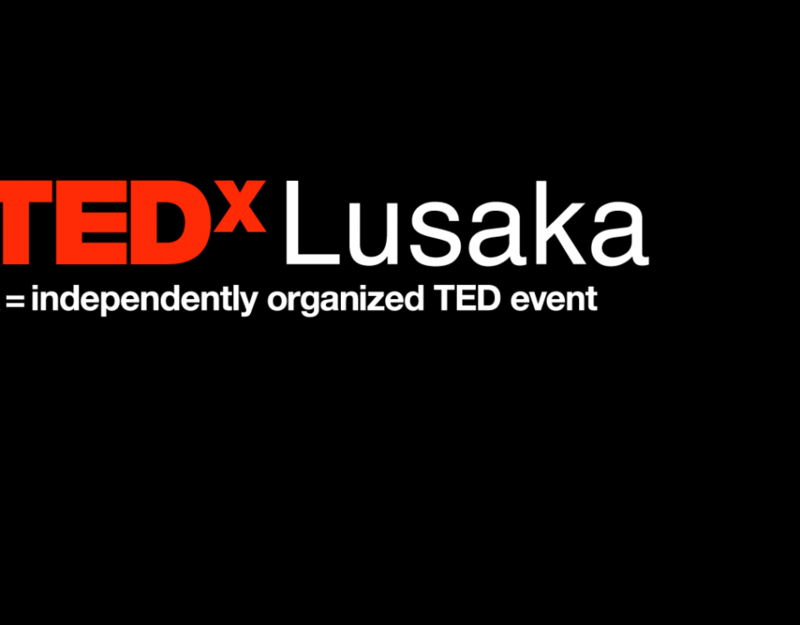 TEDx Lusaka is planning another spectacular event, but to do that, we need people who are as passionate about Lusaka as we are and are ready to spread their ideas. 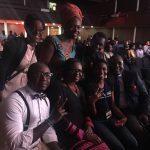 These people will become the speakers that stand in the red circle on the TEDx Lusaka stage on June 1, 2019. 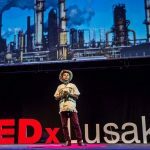 They will explain to the audience why their idea is worth spreading, how it will shape society in Lusaka (and Zambia, at large), and why it’s important for them to share this idea with the world. 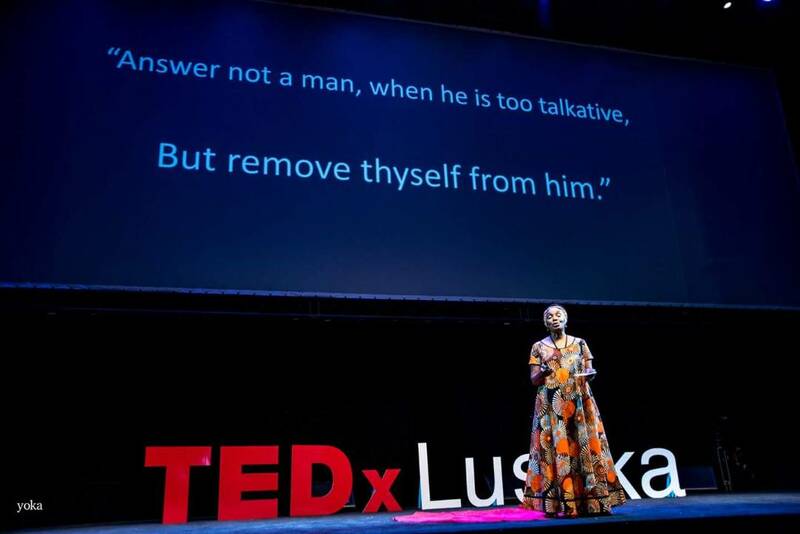 Speakers who take their place on the TEDx Lusaka stage are people who are credible in their field or have the knowledge to support the idea they are sharing. The credibility we seek is not necessarily in an academic field or long professional history, but the speaker should have knowledge, experience, and materials or facts to support the reasoning behind their idea. 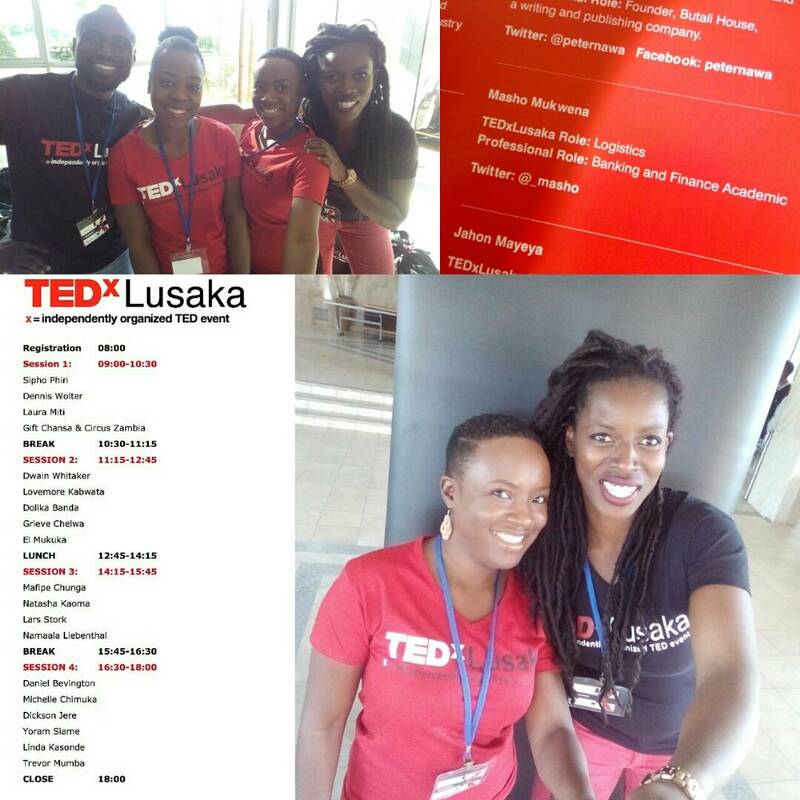 TEDx Lusaka speakers come from a wide range of backgrounds with a great depth of variety in the topics they share. 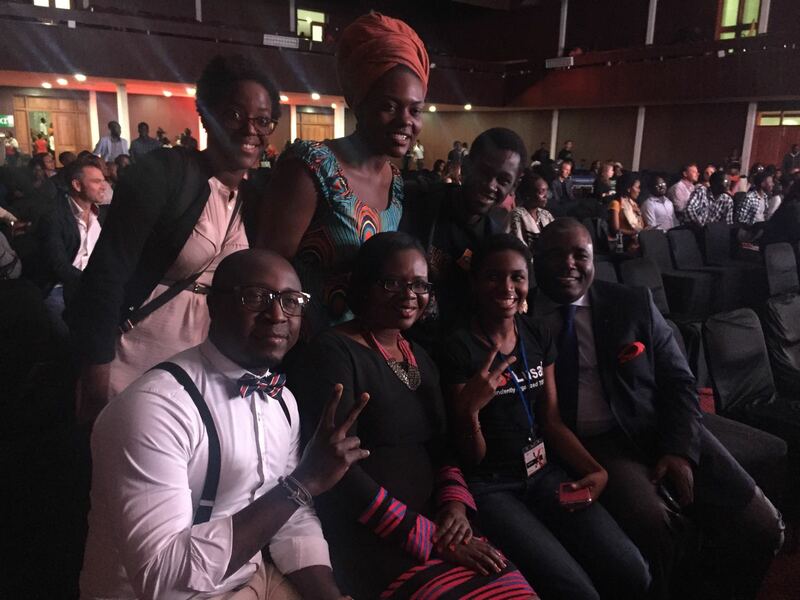 Acrobats and DJs have shared the same stage as lawyers and entrepreneurs; students have spoken on the same stage as career-serving professionals. 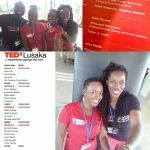 TEDx Lusaka welcomes diversity in its speakers, and when reviewing the speaker applications, we keep the vision of diversity in mind. 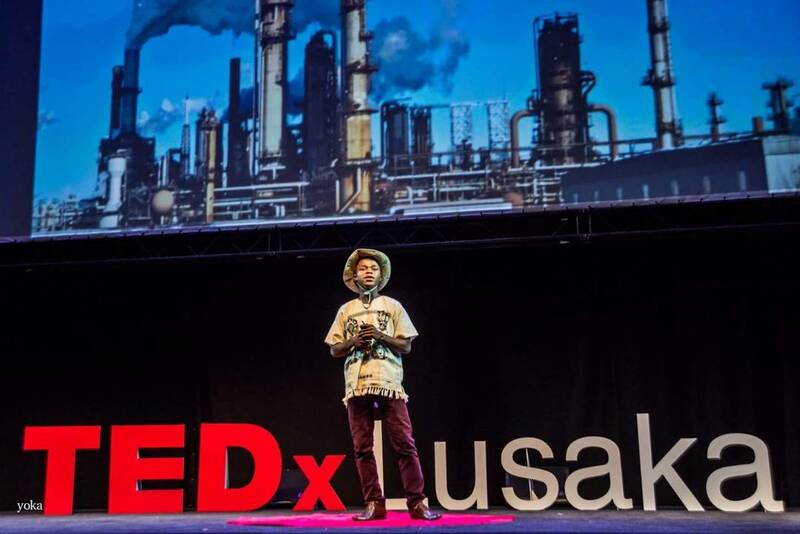 TEDx Lusaka speakers are most successful when they are passionate about their topic and can convey that passion to the audience. 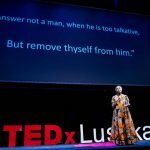 Compelling talks are those that infuse some of the speaker’s personality into the presentation, but talks are not to promote the person; talks are about the idea being presented. 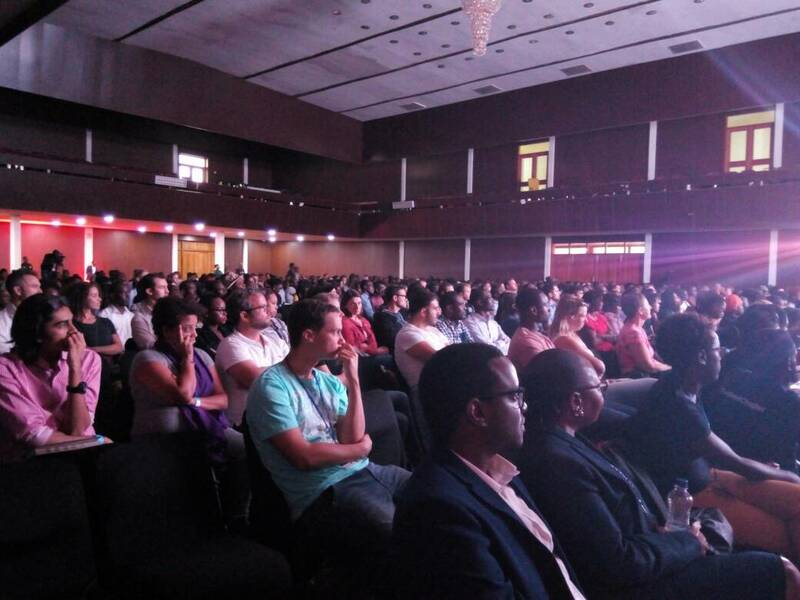 The speaker application process is designed to help speakers communicate their ideas clearly to increase their chances of being successful. 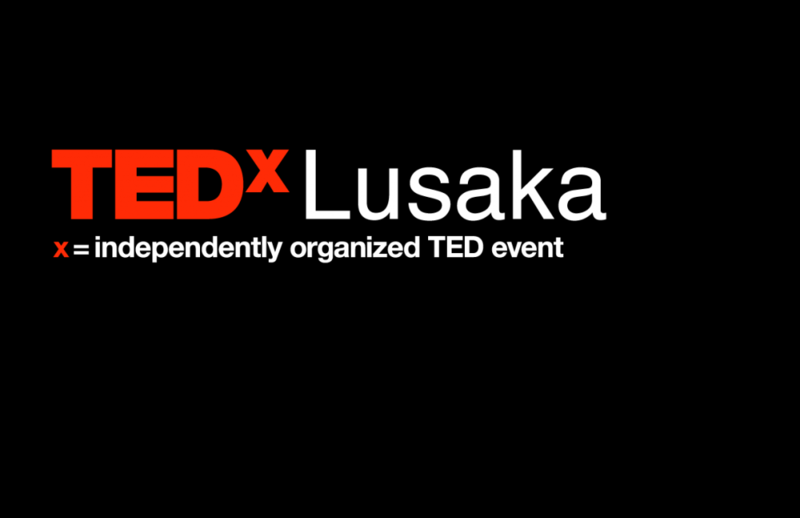 The clarity in expressing the idea is what will bring it to the TEDx Lusaka stage. 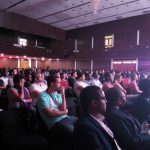 A clear idea with speaker coaching will effectively turn the idea into a well-communicated concept that will inspire, encourage or elevate audience members present on the day.